In this episode of “FAIR Conversations,” historian Claudia Bushman joins host Blair Hodges. Bushman, who specializes in Latter-day Saint women’s history, holds degrees from Wellesley College, Brigham Young University and Boston University. 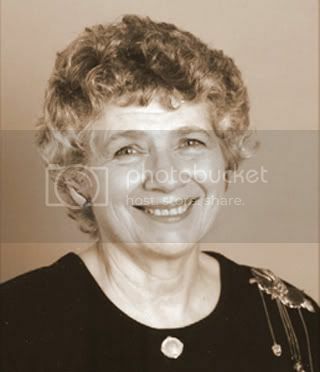 Most recently she served as an adjunct professor at Claremont Graduate University where her husband historian Richard Bushman was chair of the Mormon Studies program. Bushman’s 2006 FAIR Conference address, “The Lives of Mormon Women” is available in audio here, video here, and text here. This episode begins with a few biographical details about Bushman’s education and early experiences as a Mormon. Bushman shares her interesting perspectives on feminism, women, and the priesthood. We also discuss her recent publication Pansy’s History: The Autobiography of Margaret E. P. Gordon, 1866-1966. Above all, Bushman emphasizes the unique utility of oral history. She reads a few excerpts from the Claremont Graduate University’s on-going “Mormon Women’s Oral History Project,” and gives a few tips for listeners who want to gather oral histories from their own family members. Questions or comments about this episode can be sent to [email protected] Or, join the conversation in the comments here at fairblog.org.